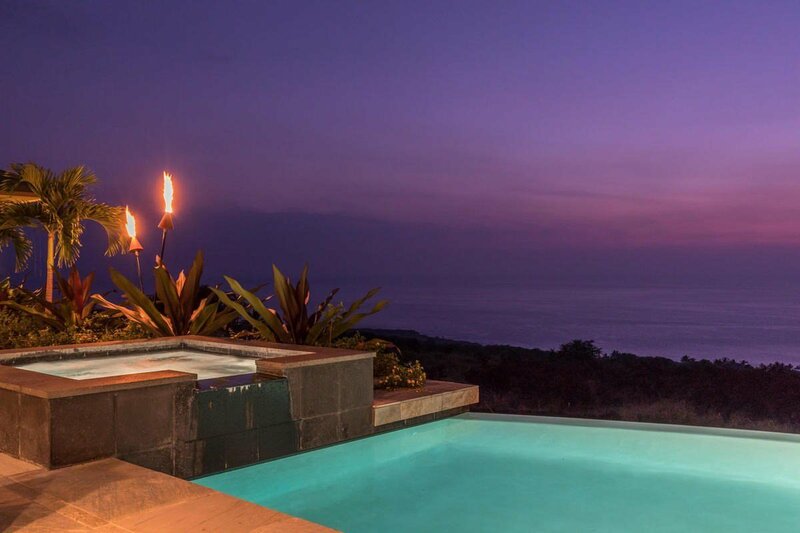 Completed in 2016, this luxury residence sits on 1.34 acres with stunning ocean and white water views. 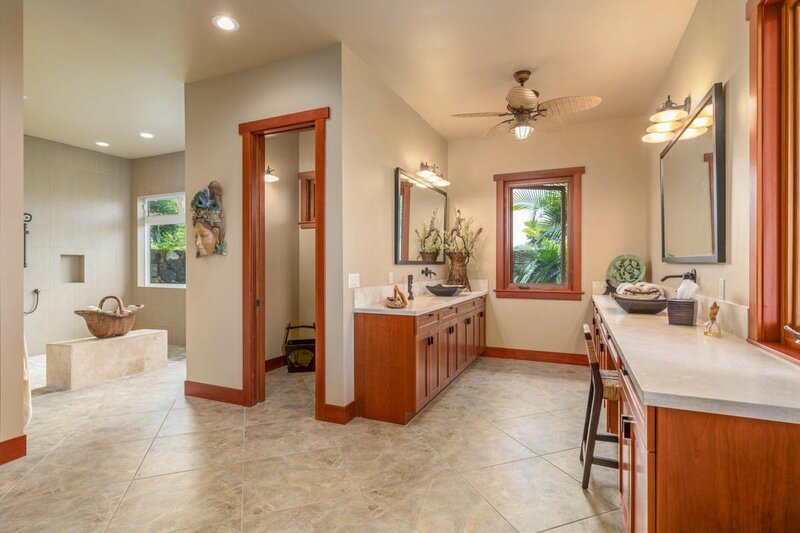 Located on a cul-de-sac, this lushly landscaped property boasts vaulted eleven-foot ceilings, detached pool house complete with outdoor cooking, and the quality finish out one would expect. 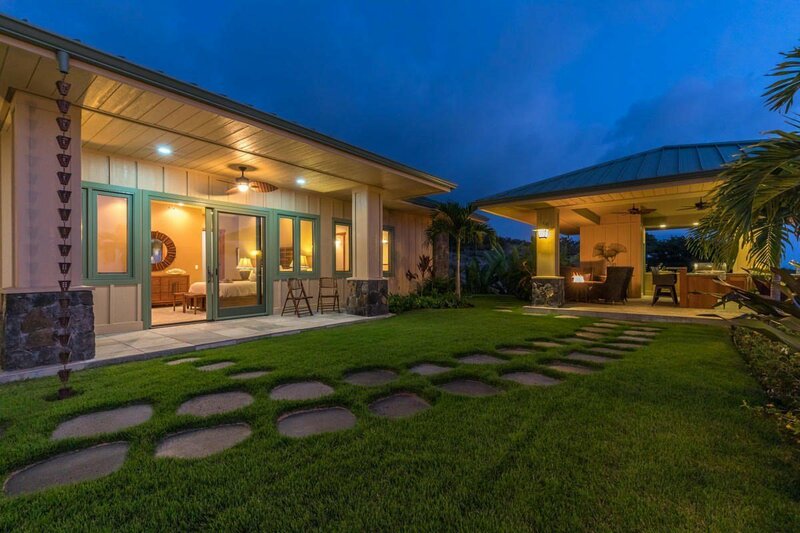 Interior living space of 3940 square feet is complemented by 1259 square feet of covered lanai. 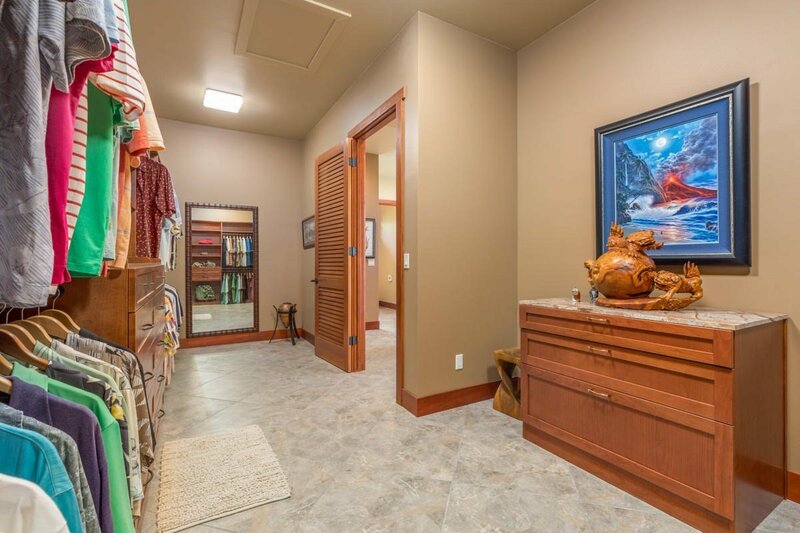 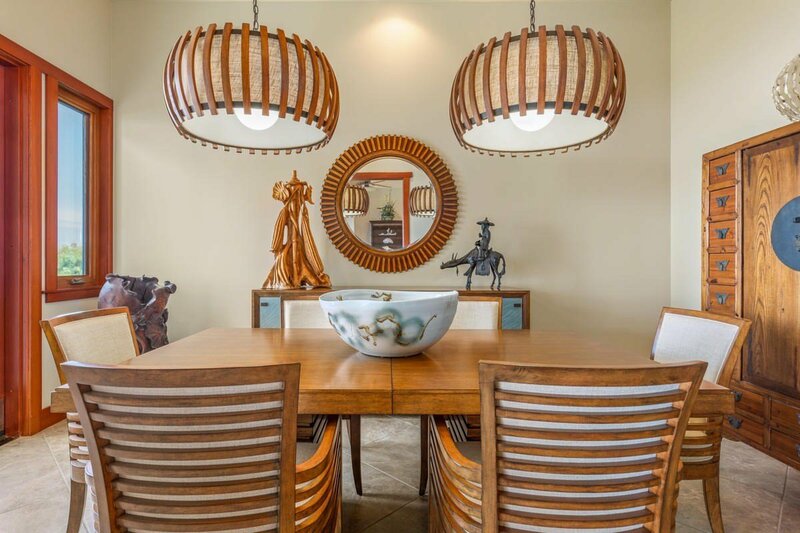 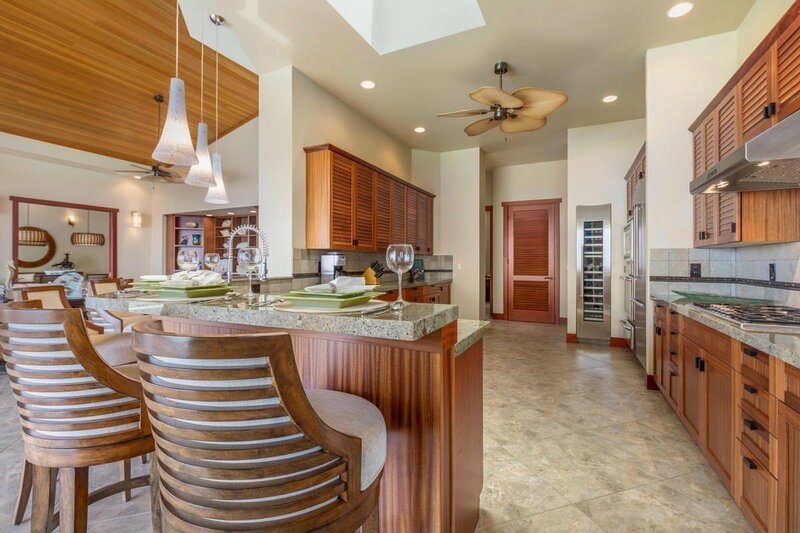 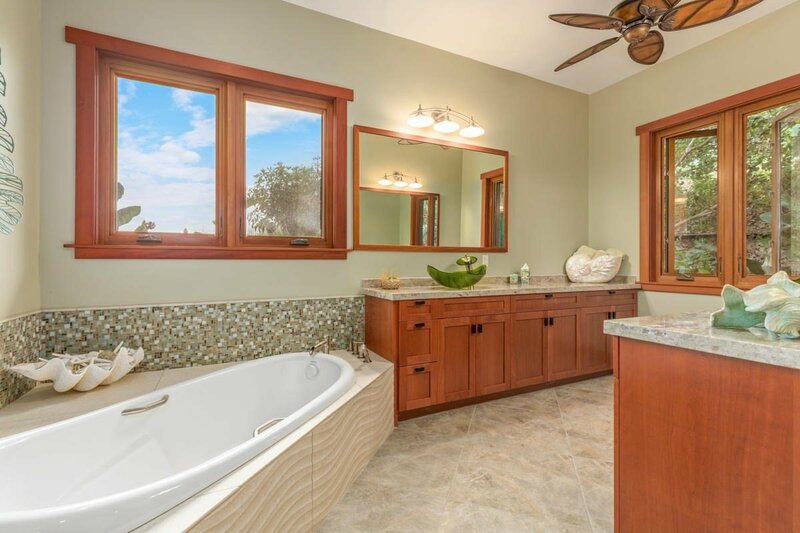 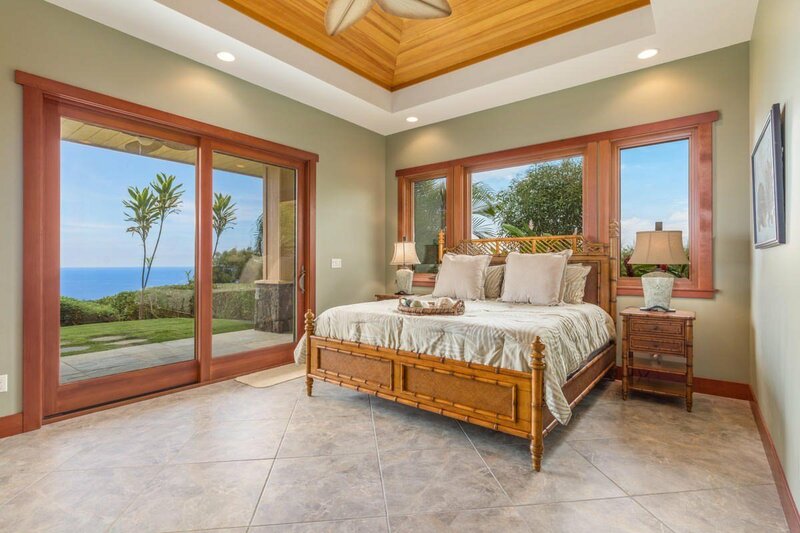 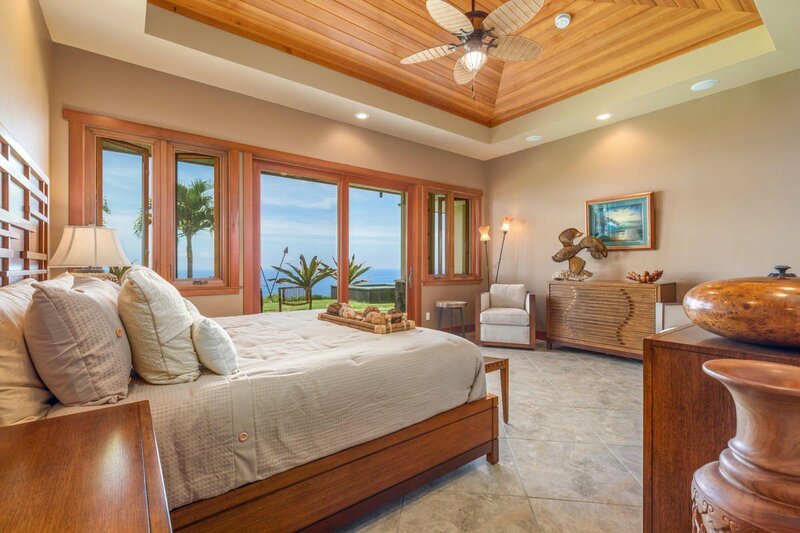 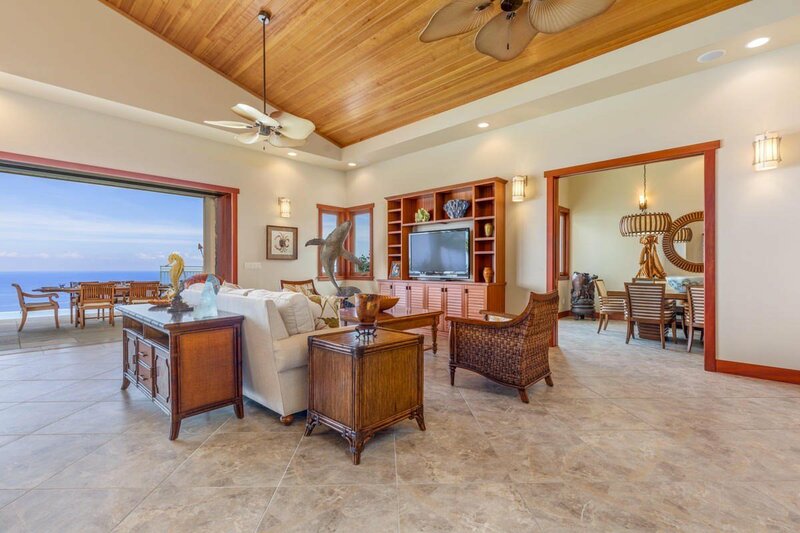 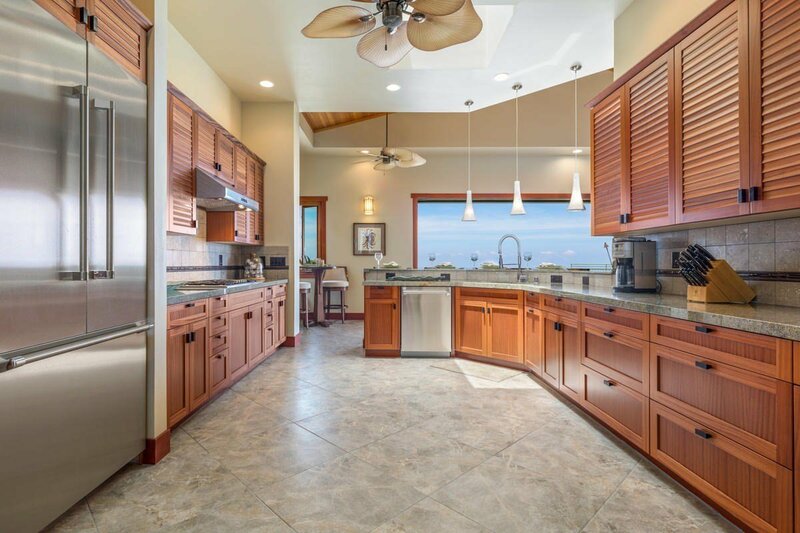 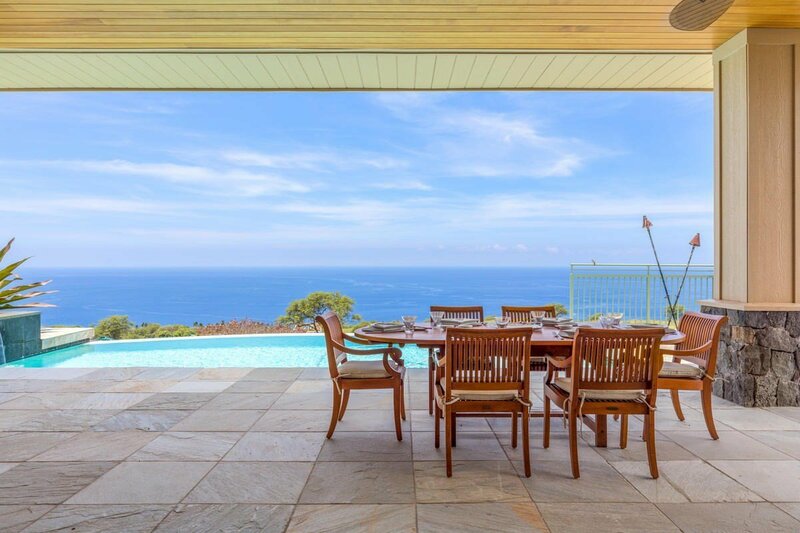 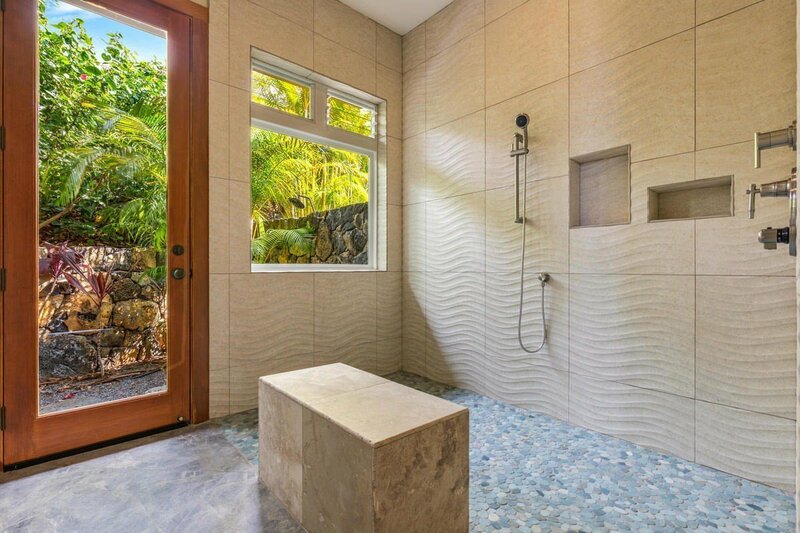 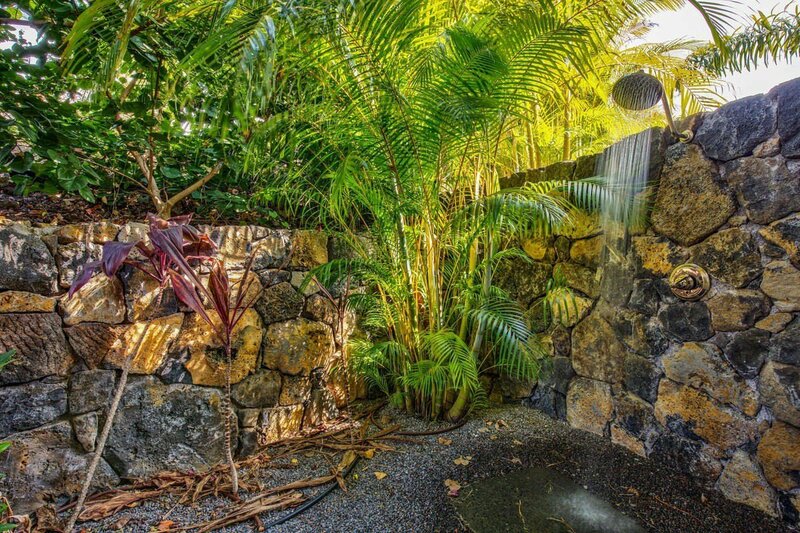 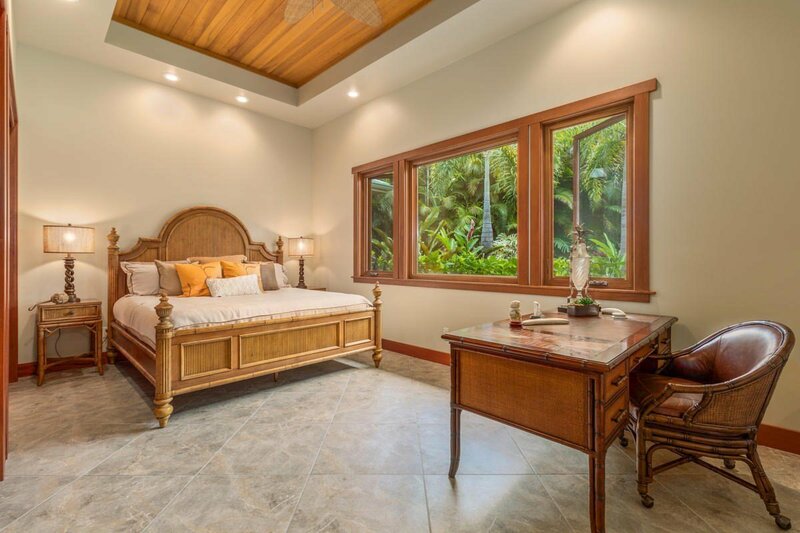 This fabulous residence is located in the 24/7 guard-gated luxury community of Hokuli'a. 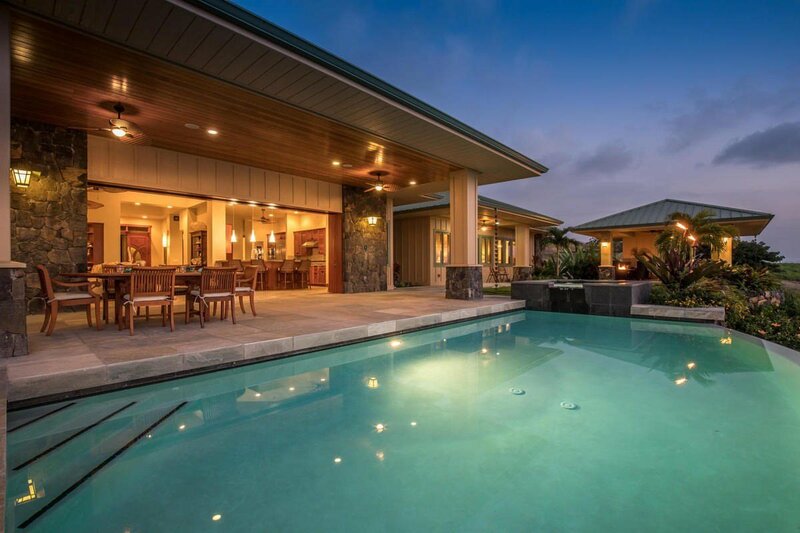 An equity membership in the Club at Hokuli'a, valued at $150,000, is included in the sales price. 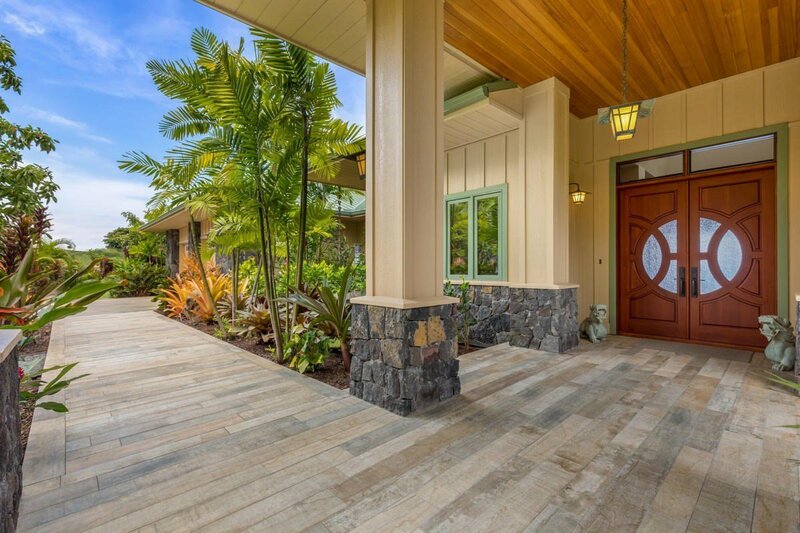 Hokuli'a is a unique luxury community that is ideally situated on three miles of pristine shoreline south of Kailua-Kona. 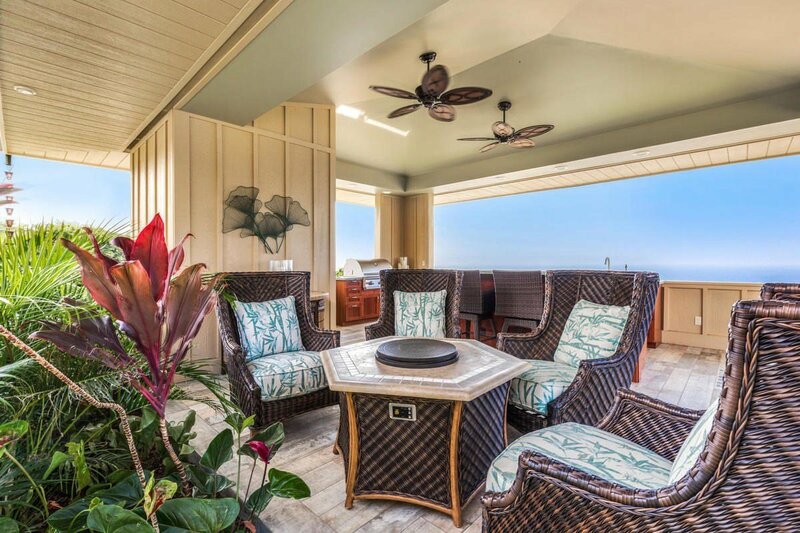 Once the home of Hawaiian Royalty, chosen for its ideal micro-climate with low annual rainfall and light breezes, the gently sloping topography produces spectacular ocean views. 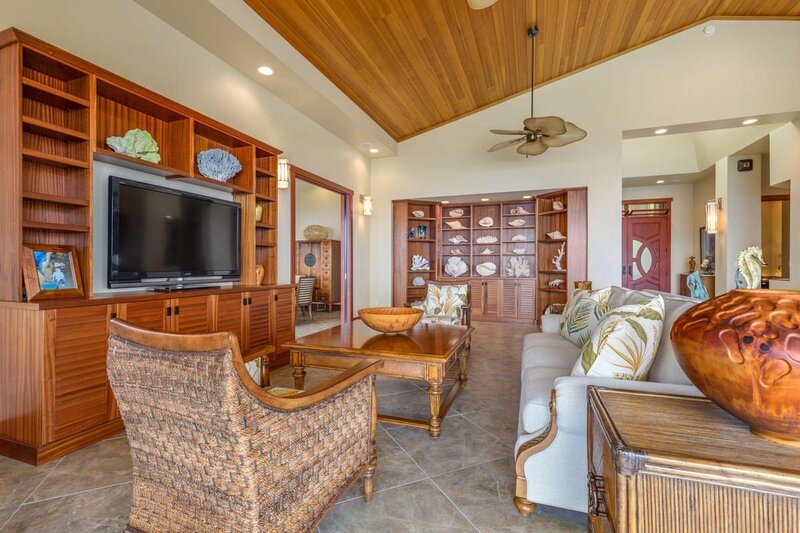 The Club at Hokuli'a offers 'just right' amenities of dining, a fitness center, a lap pool, tennis courts, a yoga pavilion, massage rooms and access to the Shoreline Park preserve. 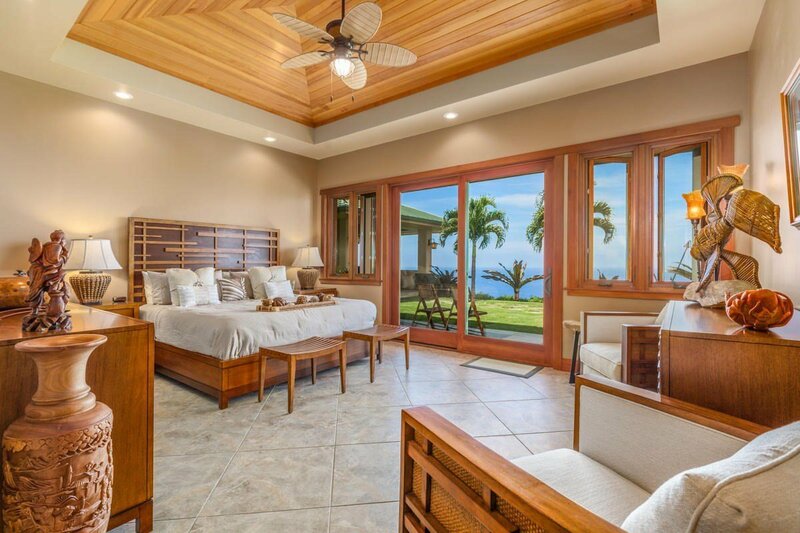 And, the crown jewel of Hokuli'a is the Jack Nicklaus Signature golf course. 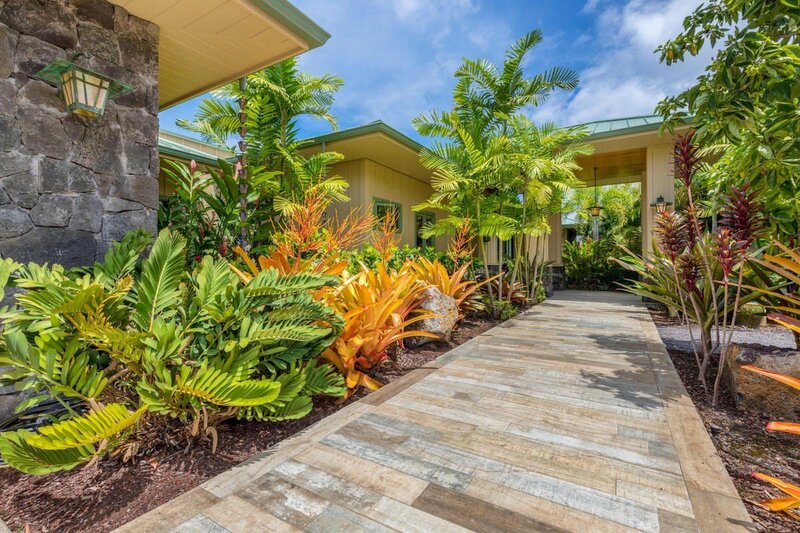 Far from commercial resorts, yet close to all of the services you desire, Hokuli'a is surrounded by all of the ocean and land adventures the Big Island has to offer.